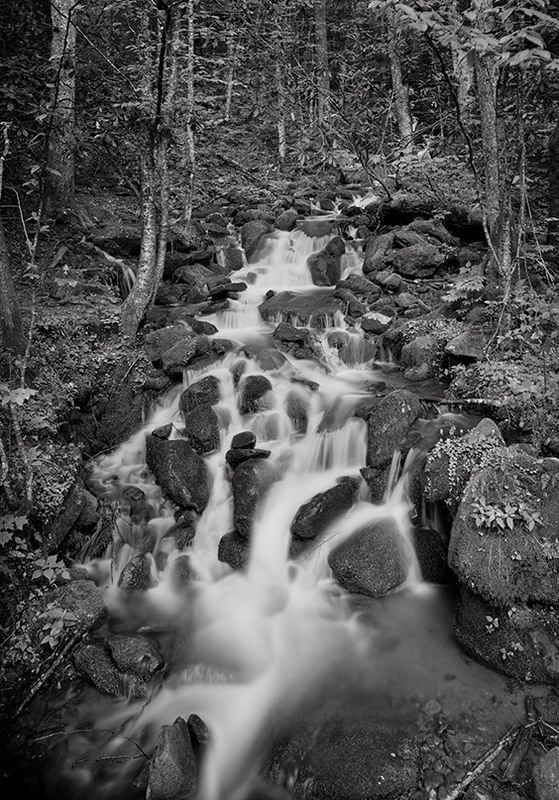 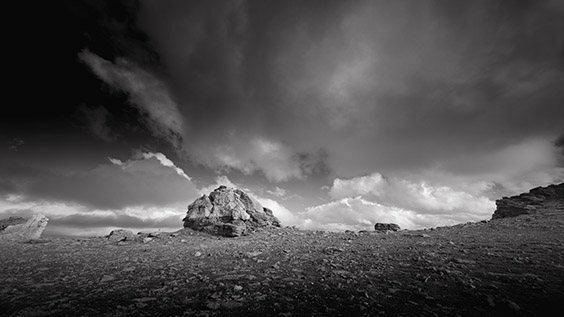 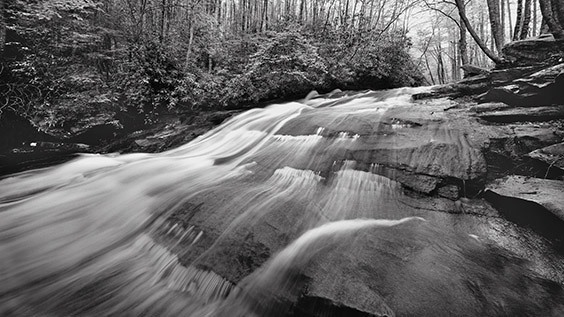 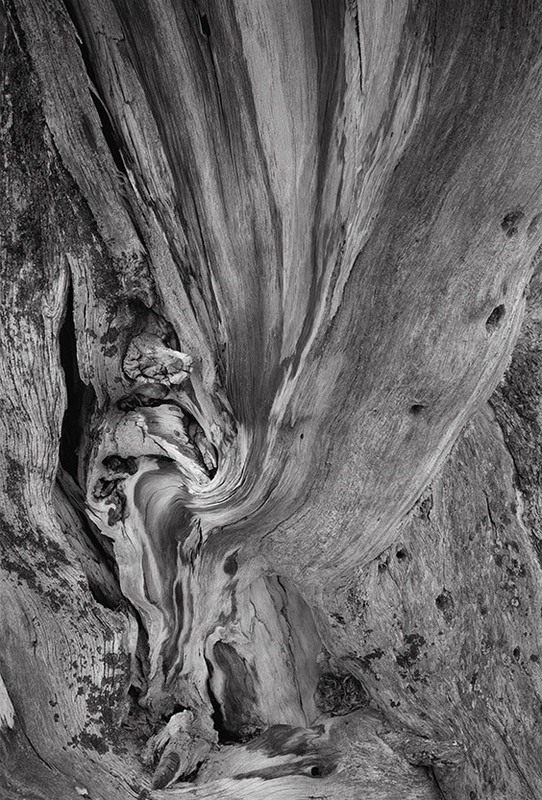 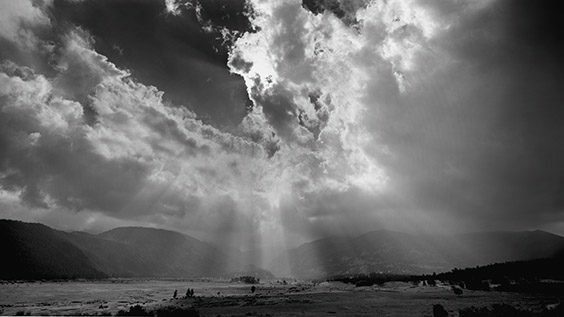 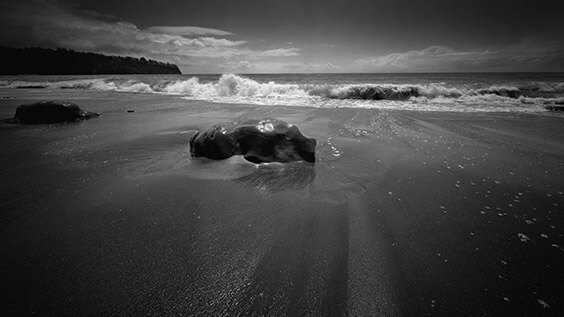 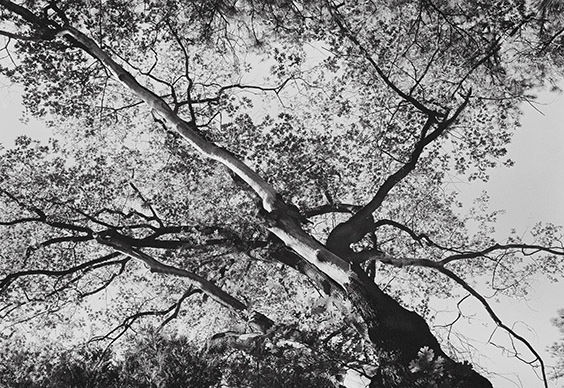 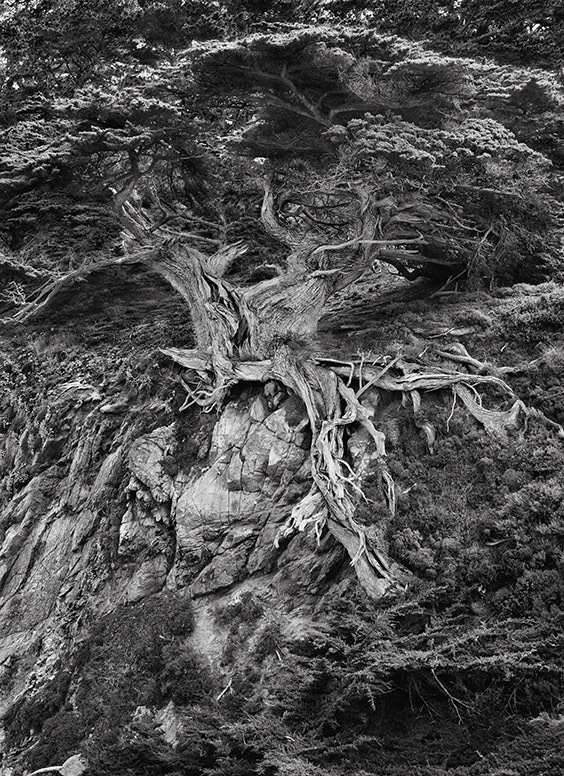 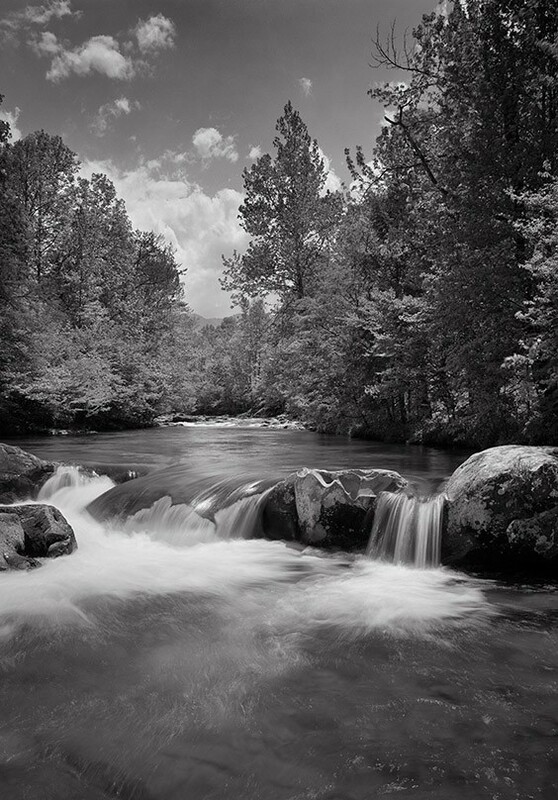 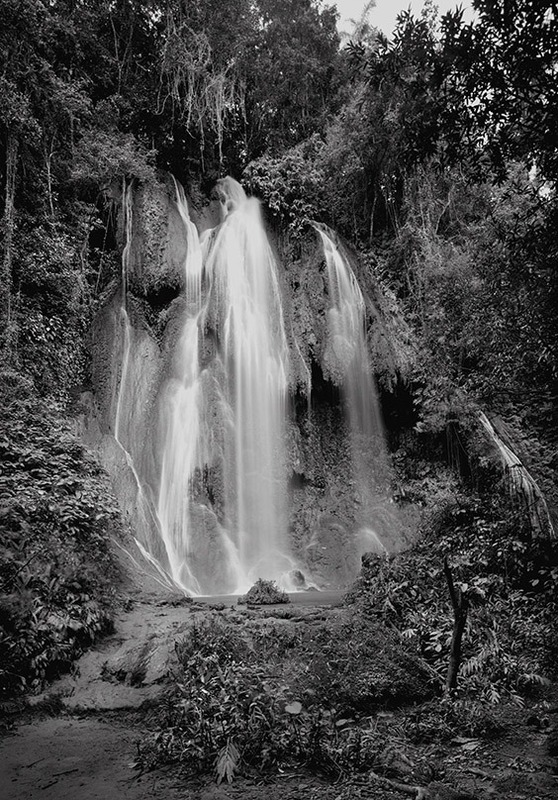 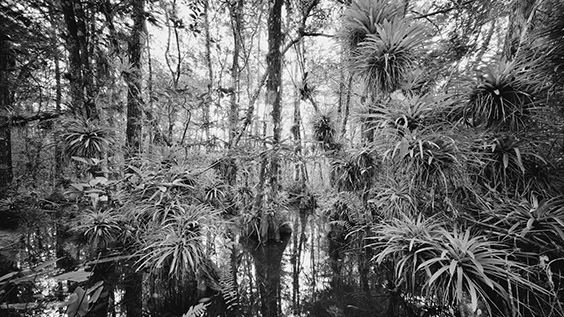 Clyde Butcher‘s photographs explore his personal relationship with the environment. 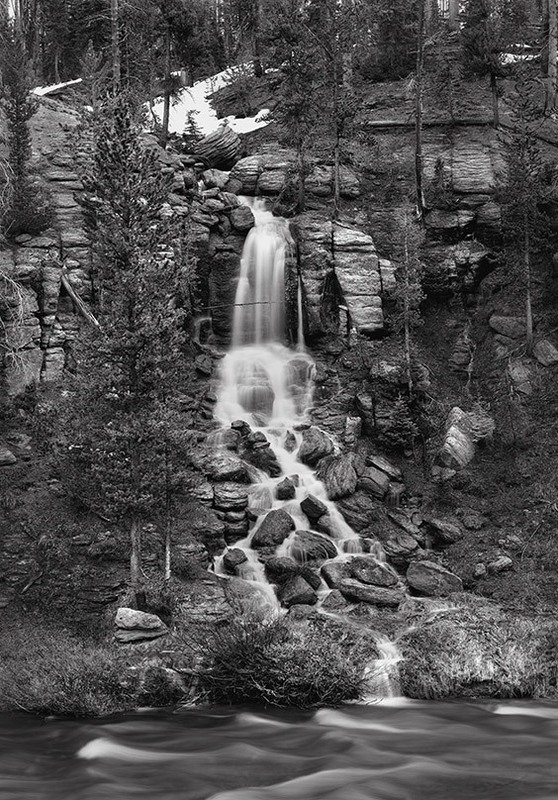 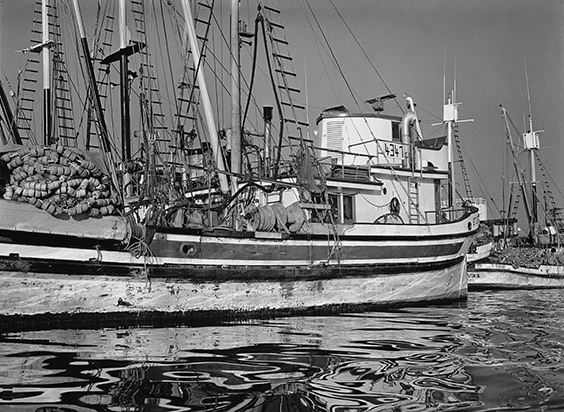 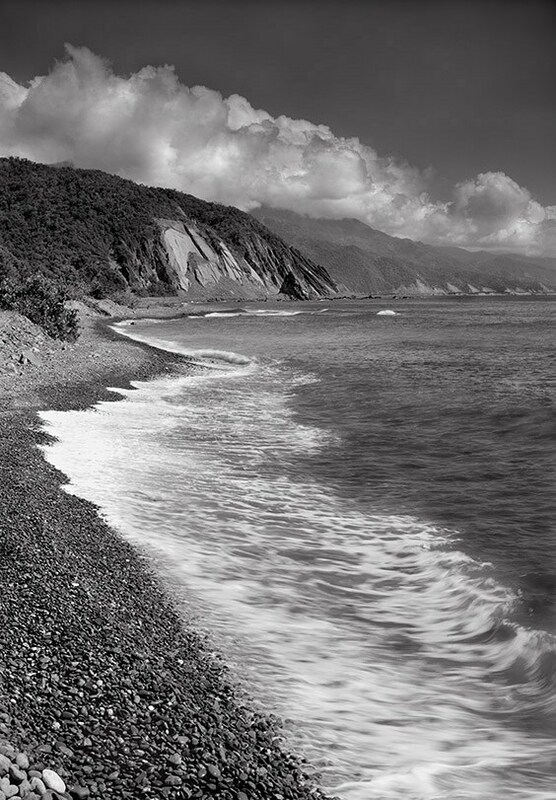 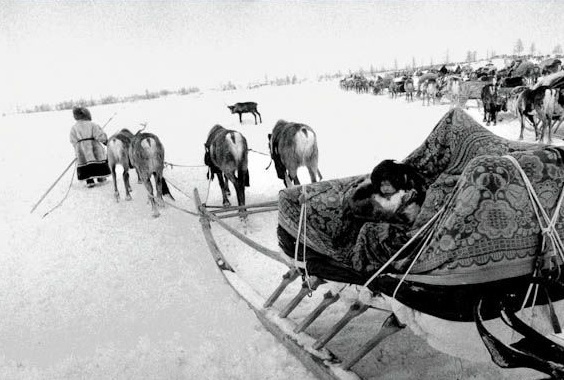 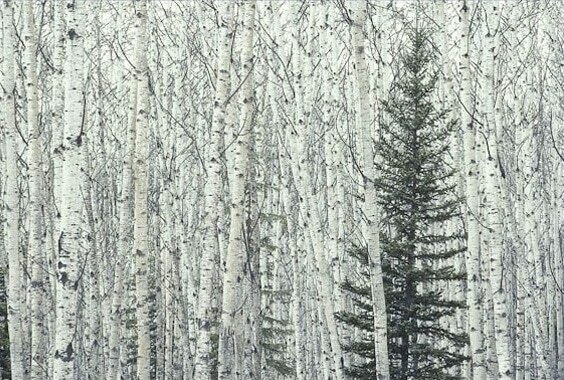 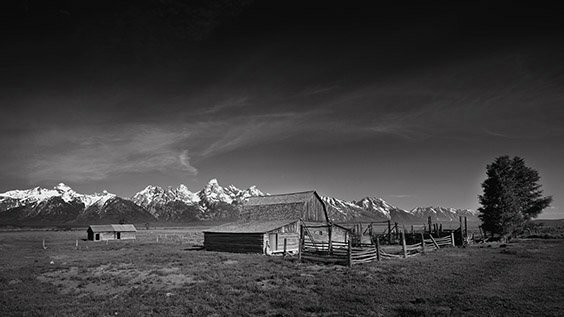 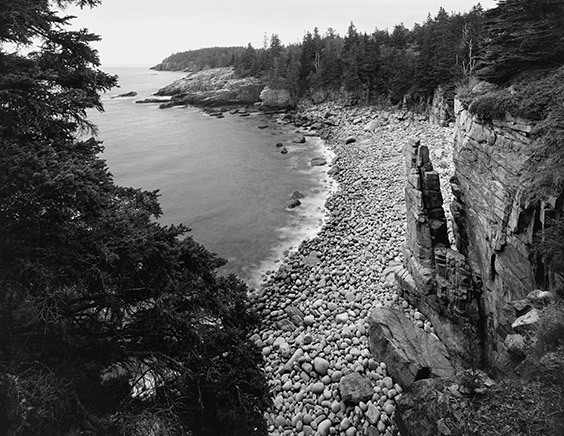 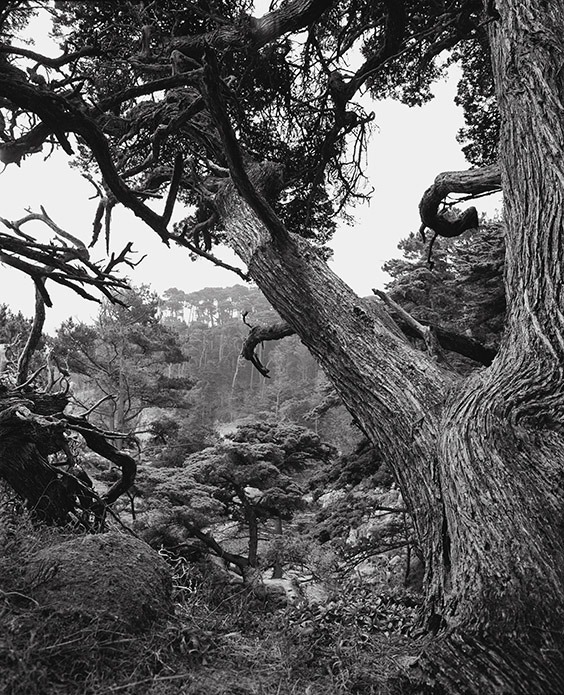 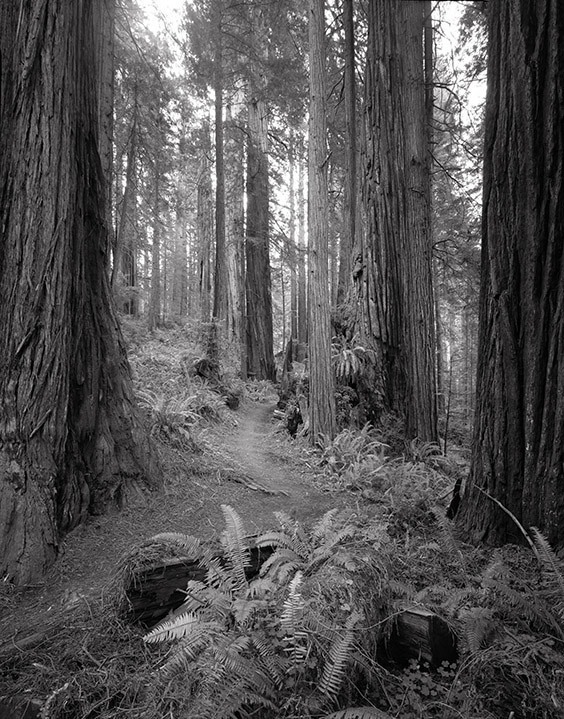 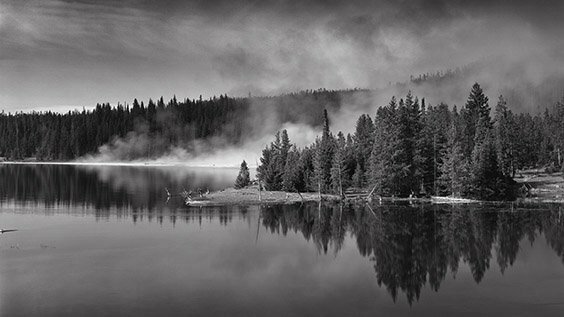 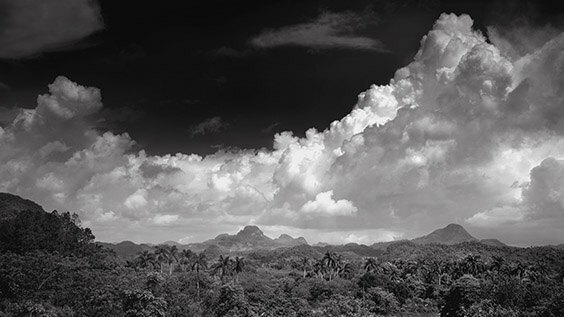 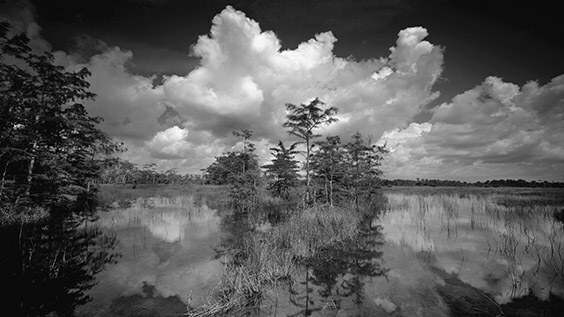 For more than 40 years, he has been preserving landscapes on black-and-white film. 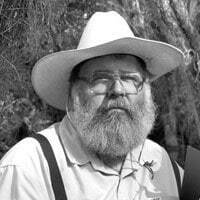 Butcher has been honored by the state of Florida with the highest award given to a private citizen: the Artist Hall of Fame Award. 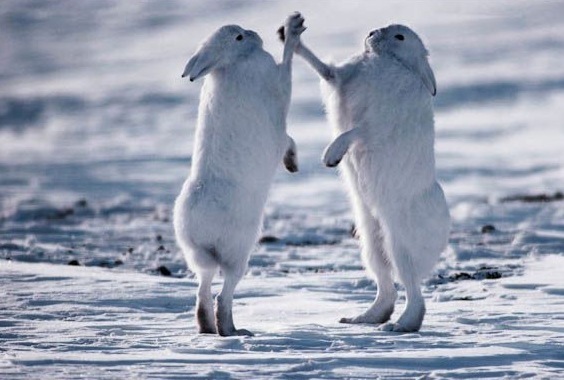 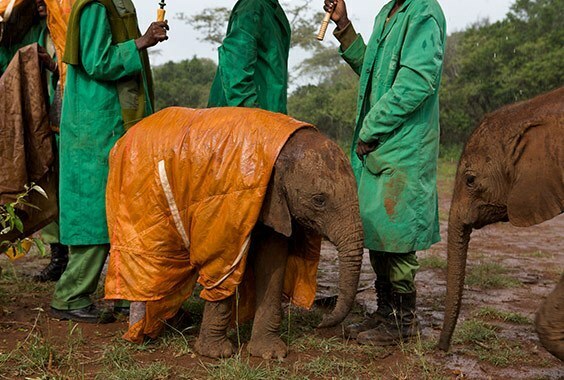 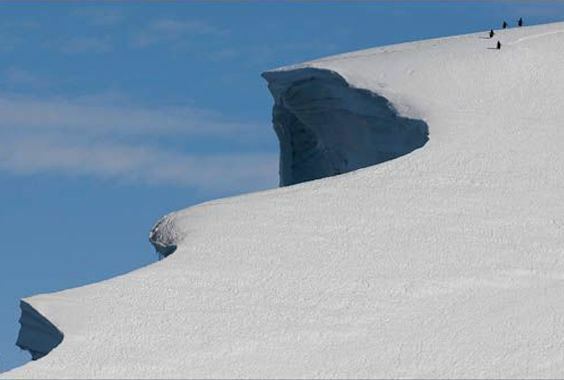 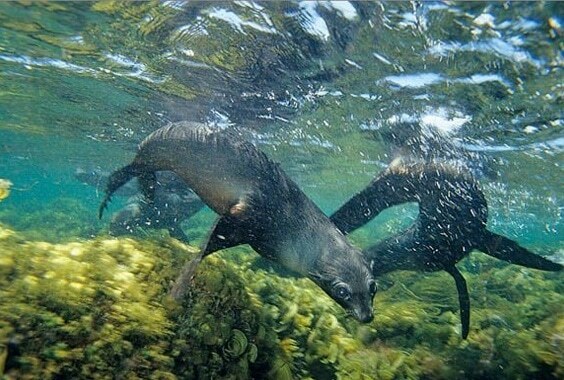 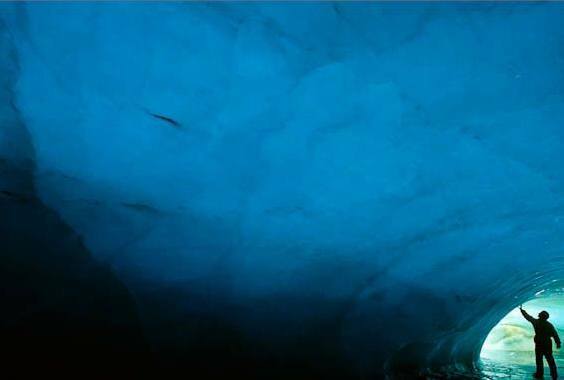 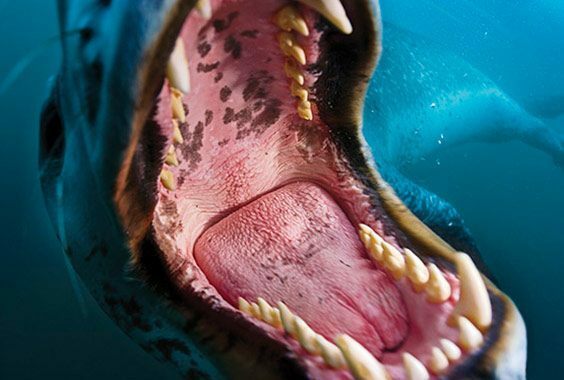 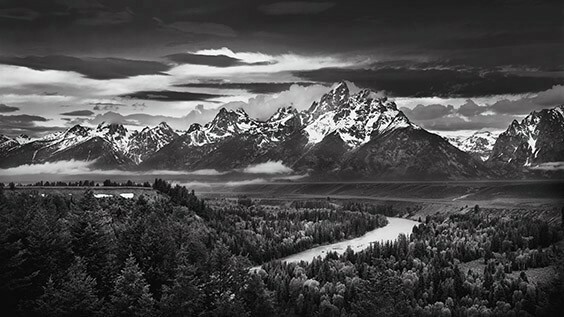 He was also privileged to receive the Lifetime Achievement Award from the North American Nature Photography Association and named the Humanitarian of the Year for 2005 by International University. 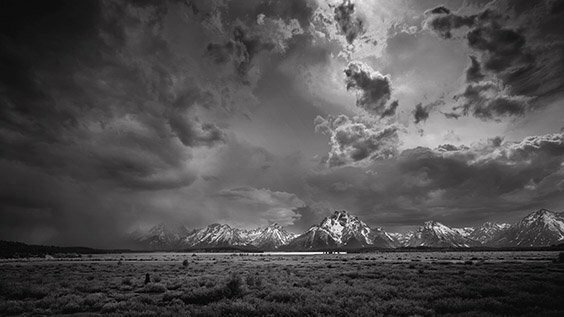 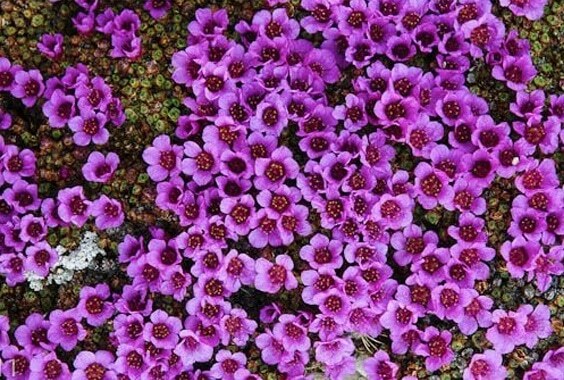 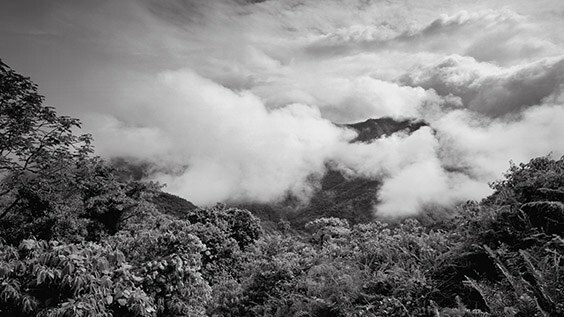 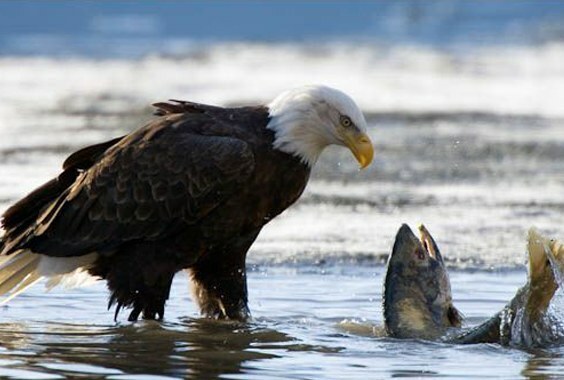 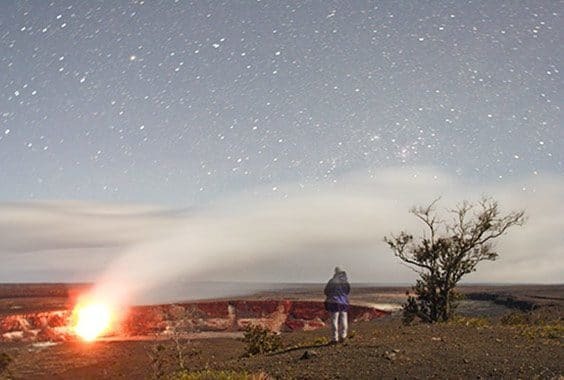 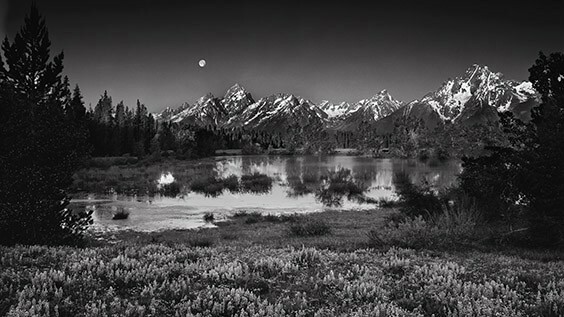 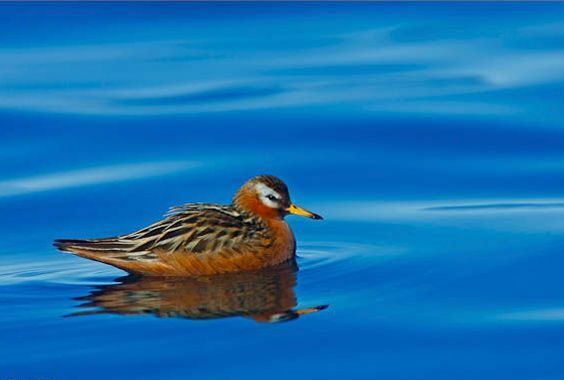 The Sierra Club honored him with the Ansel Adams Conservation Award, given to photographers whose talents have contributed to the public awareness of the environment. 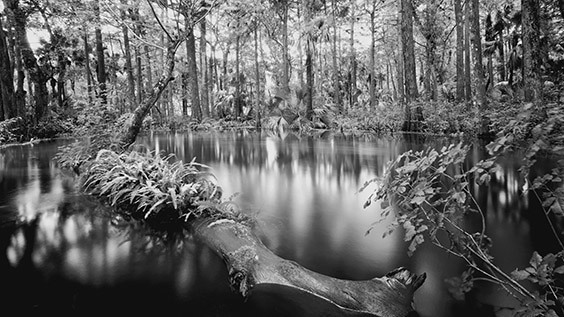 Recent projects include Cuba: The Natural Beauty, Apalachicola River: An American Treasure,Living Waters: The Aquatic Preserves of Florida, America The Beautiful: The Monumental Landscape and Big Cypress Swamp: The Western Everglades. 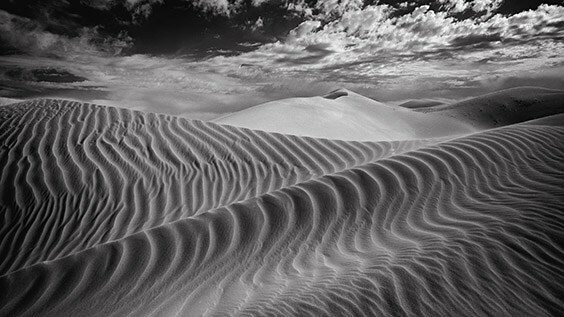 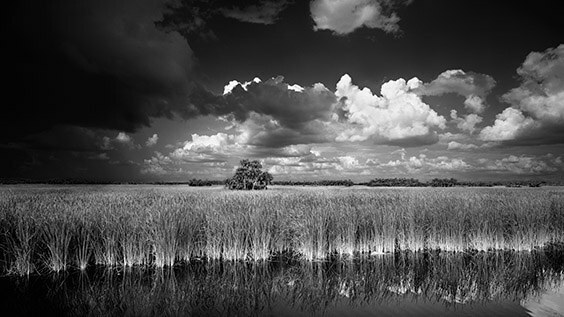 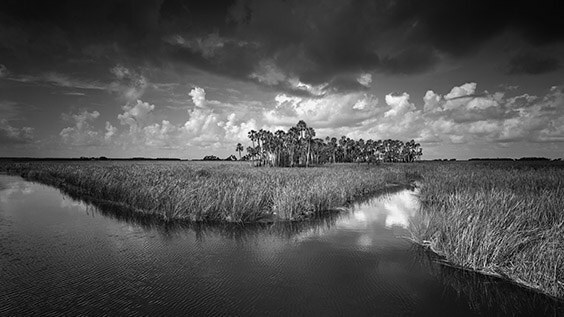 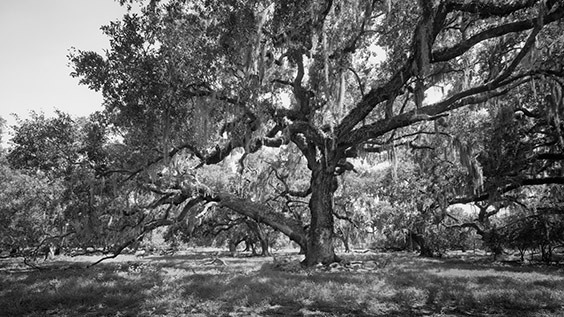 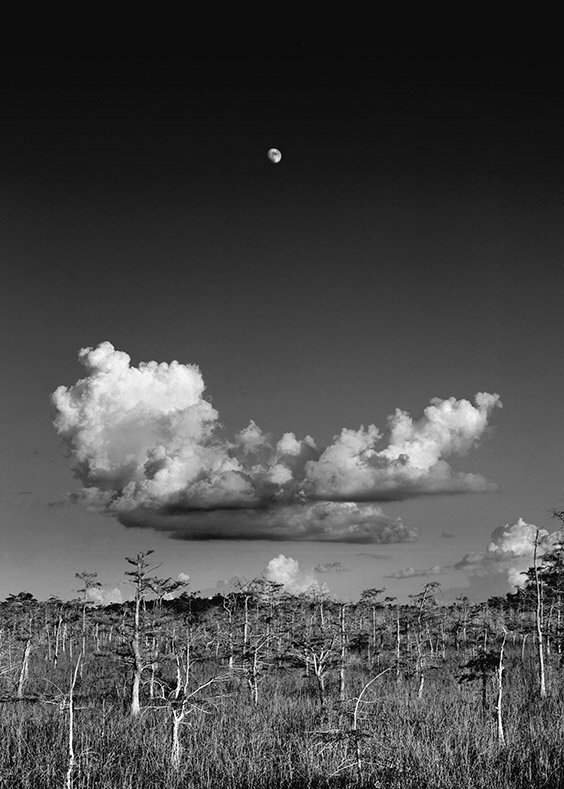 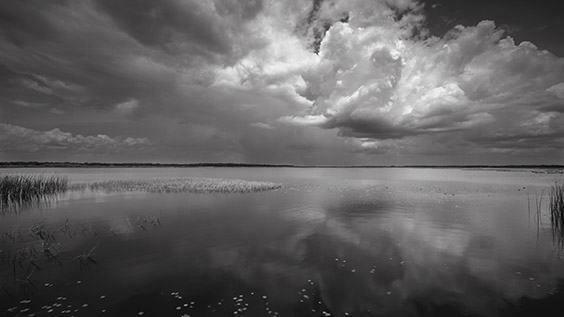 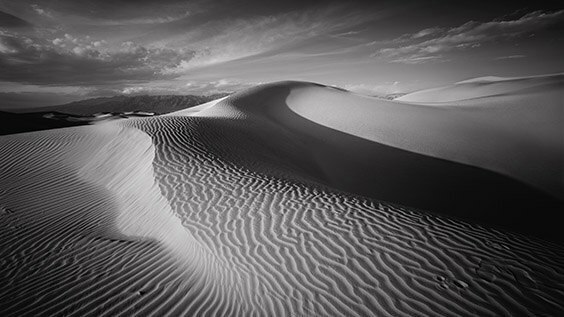 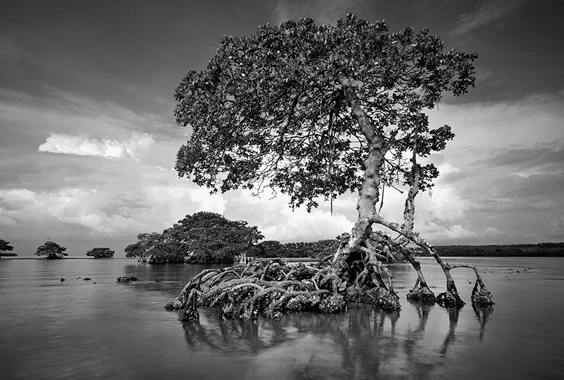 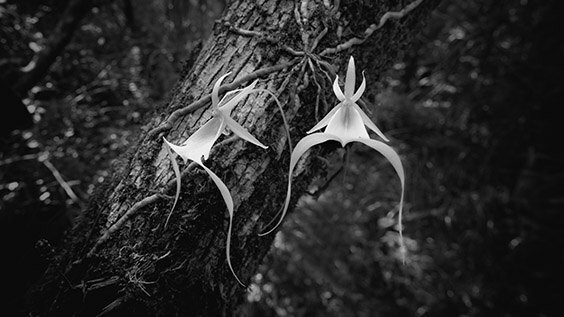 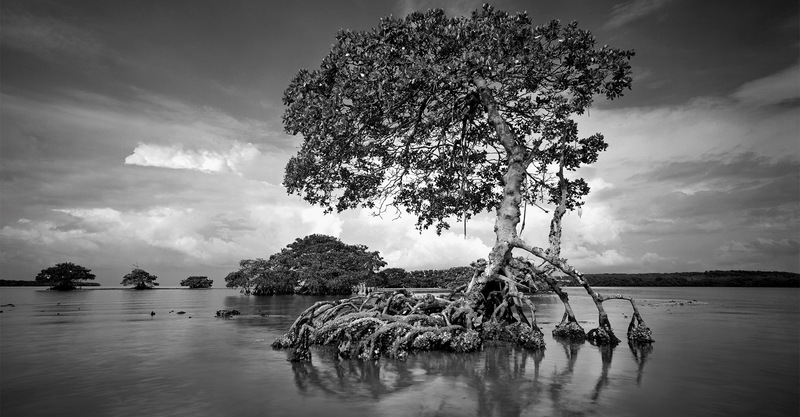 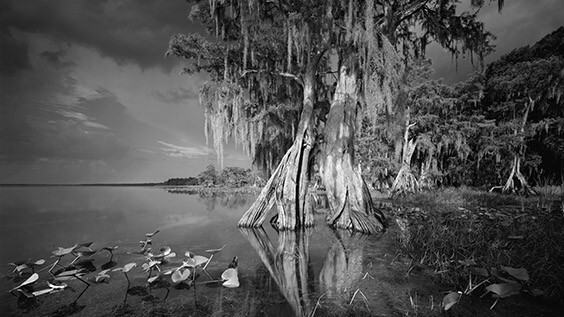 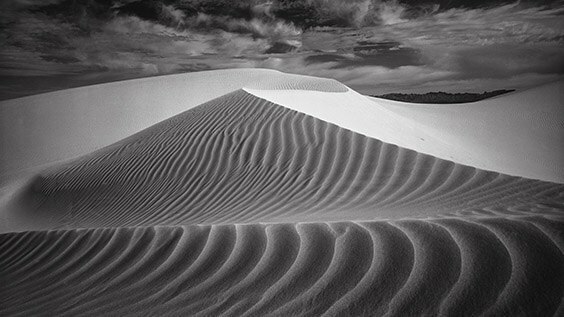 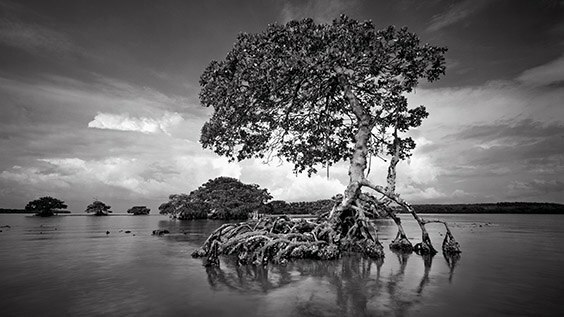 Clyde Butcher discusses photographing the natural beauty of the state of Florida.